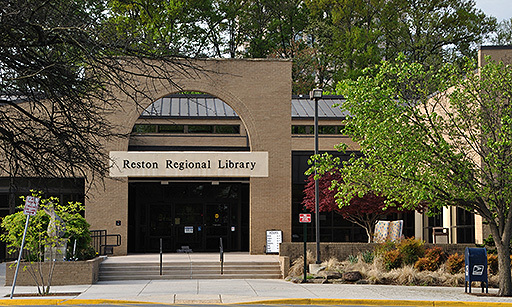 The Friends of Reston Regional Library holds its annual jigsaw sale. Puzzle books and gently used games are also available. Come early for the best selection! Sale hours: 10:00am-4:00pm. All ages. Limited items for small children.